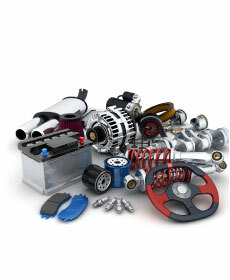 See your Parts Advisor for details. Must purchase parts at Ciocca Subaru retail counter. No other coupons can be applied.